While the GB¹ Program focuses on the building blocks and basic principles of Brazilian Jiu-Jitsu, the GB² Program is built on high-level techniques and drills that start shaping the students game flow through the development of reflexes, speed and reaction time as well as transitions between one technique and another. 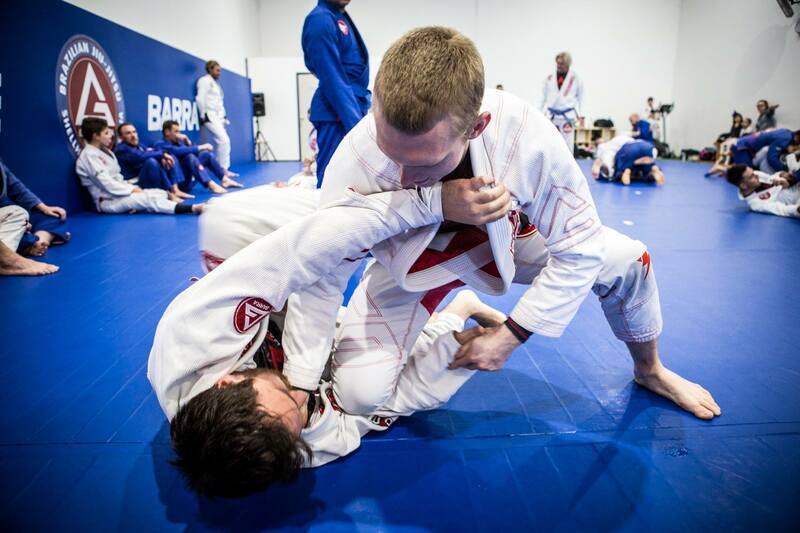 You will find the GB² Classes perfect for taking your Jiu-Jitsu to the next level. 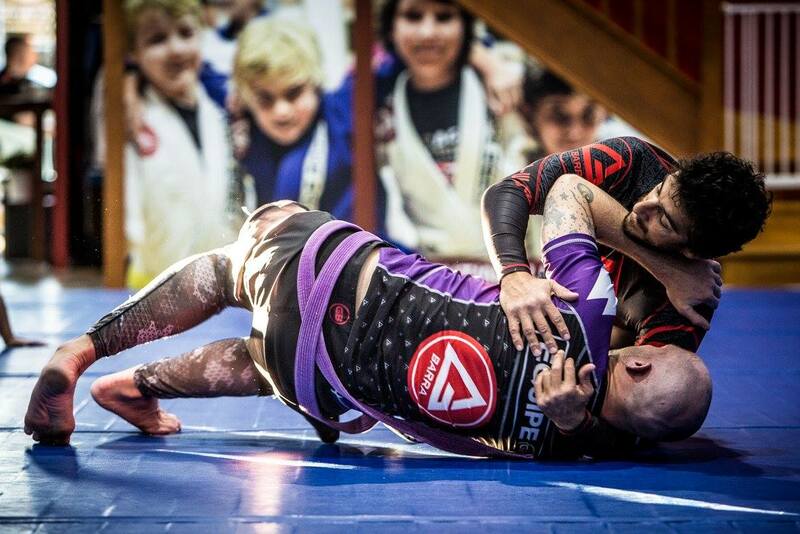 GB² Program classes are based on a defined class structure and curriculum that take a broad and open-minded approach, incorporating techniques from different grappling styles like wrestling, judo, sambo, and most importantly, Gracie Barra Jiu-Jitsu. Our programs are designed with each student’s personal achievement in mind. Your personal goals, such as fitness or self-defence, will be taken into account when you sign up. Our self-defence classes for men and women are a great way to practice real-world techniques while strengthening your mind and body. Gracie Barra students see improvement not only athletically, but also mentally as they incorporate the Gracie Barra’s proven principles into their lives. We recommend you arrive 15 minutes before schedule, as the class will start on time. When lining up to begin training, you’ll notice the instructor has a precise plan for the class. This is standard. The class routine is always similar so you know exactly what to expect during each part of training; the techniques change, though! You will learn over 100 technique combinations over four months during the Fundamental Program so be ready for the journey! You’ll also find strong support from your peers. By the end of the class you’ll be physically tired but mentally exhilarated. Don’t get too exhausted, though. We hope to see you back the next day! Remember, you can train as much as you want. You don't have to be great to start, but you have to start to be great, so BOOK A FREE INTRO CLASS with us. Fill out our quick online form or give us a call on 0404 518 111. One of our professional coaches will be in touch with you shortly.